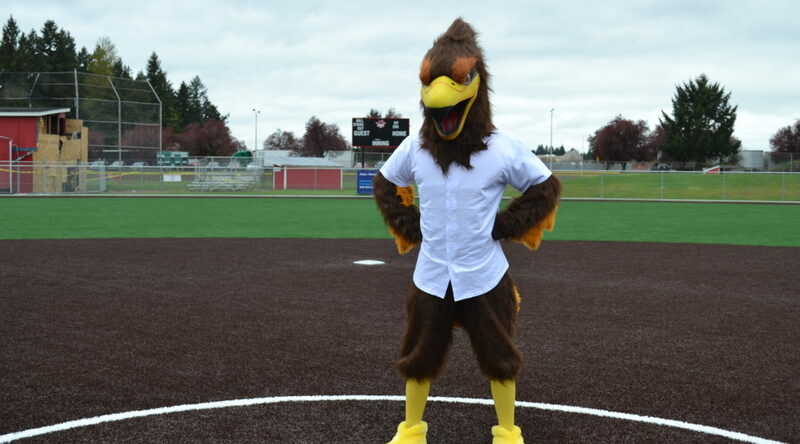 Introducing Rally the Raptor, your Ridgefield Raptors mascot! Born in the Ridgefield Wildlife Refuge, Rally has been attending local community events in Southwest Washington. You can see Rally soar at Raptors games starting June 4 at the Ridgefield Outdoor Recreation Complex. Come meet Rally at a game in Ridgefield this summer! Buy your tickets now by clicking here.